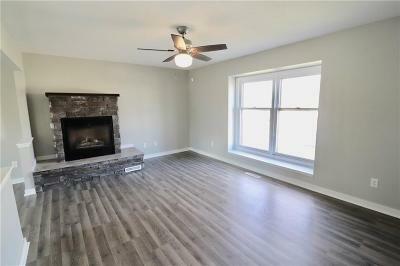 Beautifully renovated sun filled 3 bedroom 1.5 bath home features large master bedroom, charming stone fireplace that will make you feel right at home, luxurious gourmet kitchen with white Cabinetry and high end stainless steel appliances, fully finished lower level boasts huge Family/ Rec Room and a 4th non conforming Bedroom. Just half a block away from Hoyt Middle School & Brubaker Elementary. 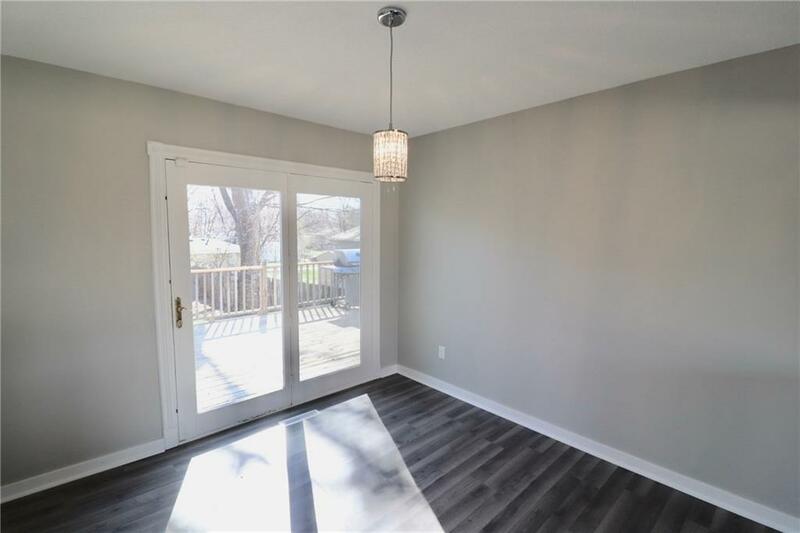 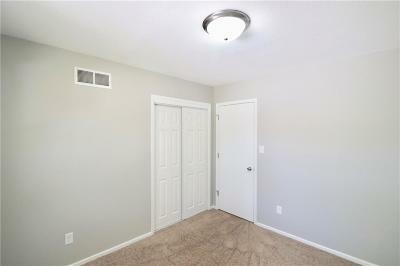 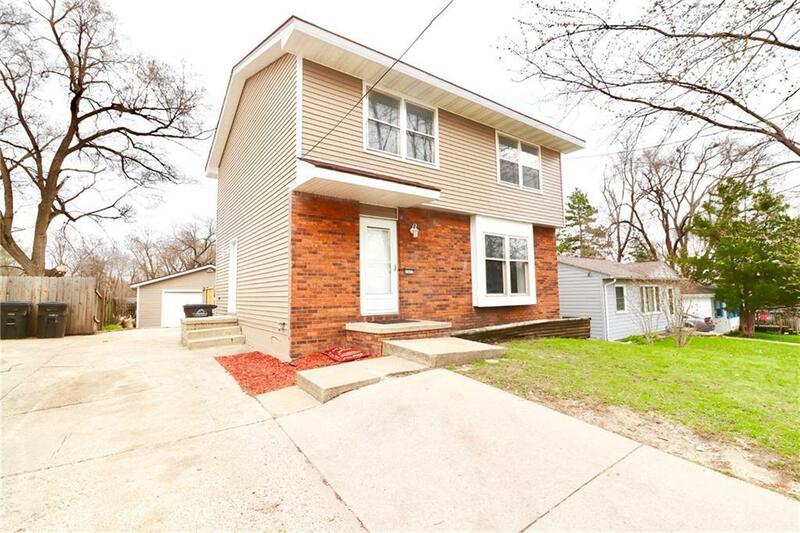 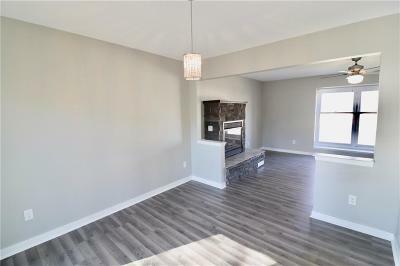 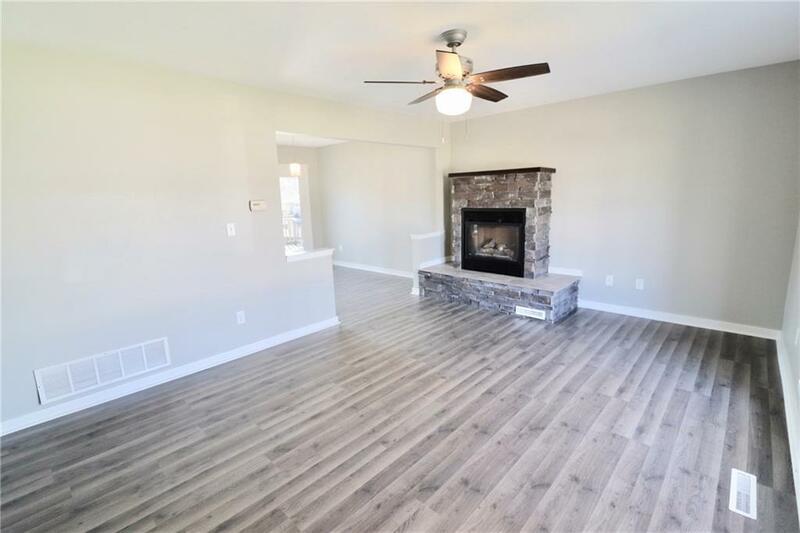 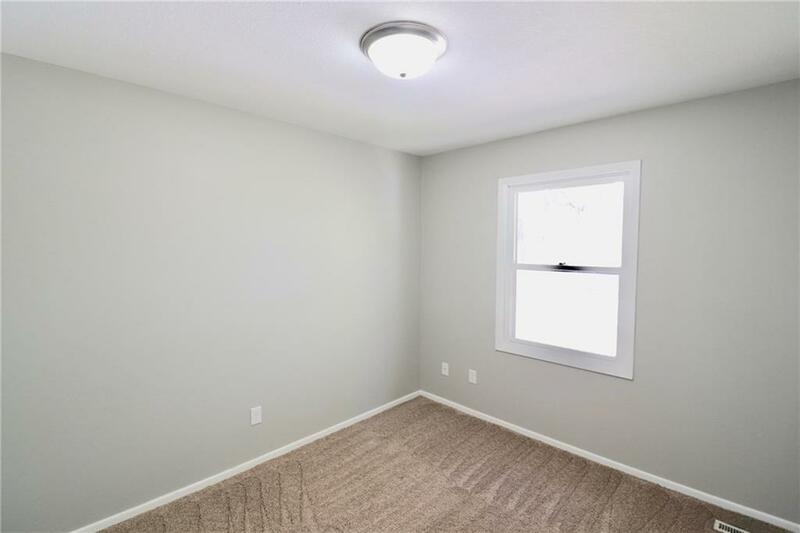 Come check out this move in ready home, Schedule your showing today!